With the rising cost of health insurance, it’s easy to fall into scams and other odious contracts. Companies like Mediplan, however, are here to save the day with lower payments and assurances of linking you to the best insurance providers. Let’s make one thing clear: Multiplan is NOT an insurance company, but rather, a Preferred Provider Organization. This means that clients using their services do not need a referral for the medical provider they are seeing, provided that said medical provider is part of the Multiplan PPO network. Aside from being a PPO, Multiplan also operates in a variety of functions, such as the aforementioned PPO, and as a ‘rental network’ for minor insurance companies and third-party administrators. For this review, we look at Multiplan as a “medical cost containment” service provider, or repricers. Companies like Multiplan, in their role as a repricer, work closely with other insurers and third-party administrators for those company’s clients claims. It works like this: if an outside physician sends out a bill for a service costing $2,000 to an insurer whose in-network physicial would price the same service at $1,500, said insurer would be reluctant to pay the whole amount or to charge it to their client’s deductible. To get around this, repricers like Multiplan send the physician a message offering to settle the claim “within X amount of days” IF the physician is willing to accept $1,500 as payment for now. Because the agreement is ad-hoc, the details of the agreement only apply to that one claim in question and can be adjusted on the fly, providing a level of protection for the insurer and their client, but puts the medical provider in a less-than-ideal situation of not being paid in full immediately. 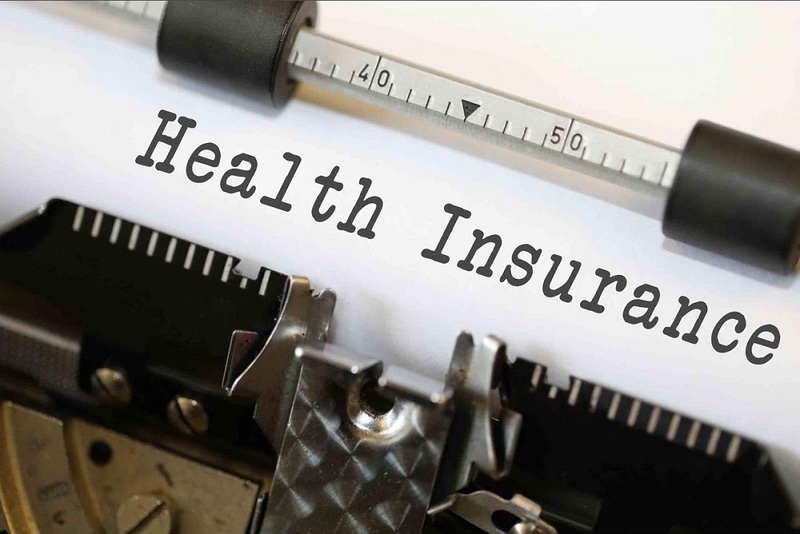 For this review of Multiplan’s Health Insurance offers, let’s break down the word “scam” vis-à-vis the history of the insurance provider network system. 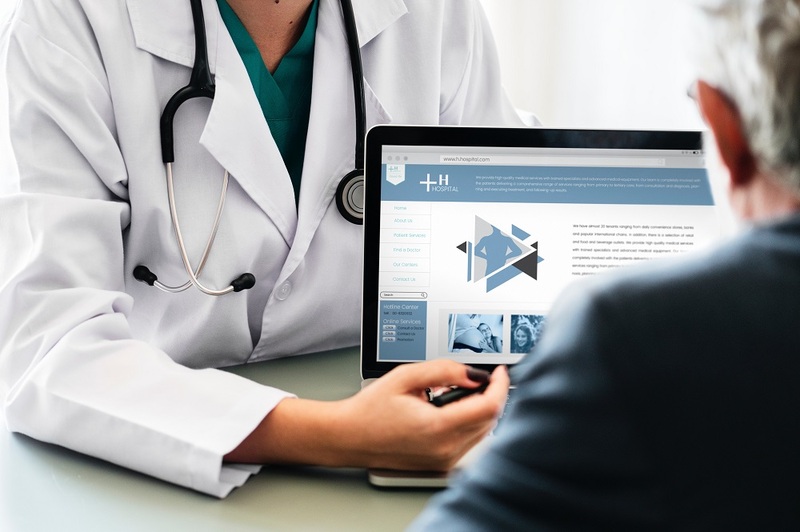 Because of the constantly rising costs of health care claims, companies banded together to create Preferred Provider Networks, or PPO’s, and Health Maintenance Organizations, or HMO’s were formed to help insures contain their costs. Both organizations created networks using a “payer-provider” contract system, with the provider usually meaning physicians and other medical personnel, while payer either means the client or the insurance company. As with all contracts, the payer-provider contract provides both sides with considerations and concessions. Most payer-provider contracts provide the payer, in this case insurance companies, with multiple considerations like precertifications, referral requirements, among others. The most important consideration for payers is the “fee schedule” a cost-containment consideration that providers are required to agree to. This fee schedule is usually well-below the normal billed amount that providers price for their services. While it may seem one-sided, providers also get powerful considerations: A guaranteed census, which is a network of providers that patients are required to use, and ownership of all claims. However, because many patients who use PPO’s still go to providers who are out of the network, insurance companies are still left with a hefty bill. To get around this, companies like Multiplan, a.k.a repricers, are brought in to negotiate payment amounts and options with the out-of-network providers. Because it’s all legal, this cannot be called a scam, especially since the payment option that comes from the repricer is worded in such a way that there is no ambiguity in its terms, which usually has only one or two terms to begin with. So why do some people think that repricers like Mediplan are scams? Well, it’s because of the way they build their contracts. Given this, it’s easy to see why some people would call repricers would call Mediplan contracts a “scam”. It’s not wrong per se, but it’s understandable: it’s a one-sided contract. Although some contracts would include additional considerations, such as promising an X amount of days for payment to be completed, they are, again ad-hoc. So technically, Mediplan isn’t a scam. It’s all above board, and since most state insurance claims process contracts within a certain amount of time anyway, payments will be made within the specified date. However, it’s not the most advisable move for anyone, especially for medical providers. The Mediplan health insurance programs, while not a scam, is probably not something you would want to get yourself involved with. Contact your state insurance claims department to learn more about your healthcare insurance options when in doubt.